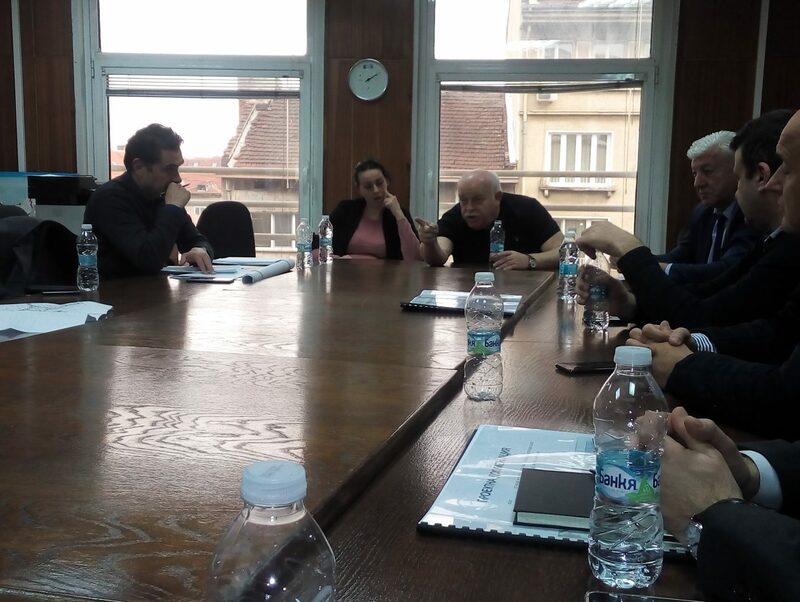 Official meeting with representatives of the "Road Infrastructure Agency" | Non-profit association "THE BUSINESS FOR PLOVDIV"
Official meeting with representatives of the "Road Infrastructure Agency"
On January 23, 2019, members of “Business for Plovdiv” traveled to Sofia and met with representatives of the “Road Infrastructure Agency” (API). During the meeting the following topic was discussed – the transport links of the entrance and exit arteries of Plovdiv (direction towards Asenovgrad and Pazardzhik). The “Business for Plovdiv” members arrived at the meeting with a ready conceptual design for Asenovgradsko and Pazardzhishko shose. The main problem in this case was the actual assignment of the technical design of the roundabout of Asenovgradsko shosse and Okolovrastno shose, as the project is under the OPRD program. The implementation is paid according to the program, it has 5 years of sustainability, and thus the project cannot be changed. Despite all of that, “Business for Plovdiv” continues to look for ways of realizing its proposals for the crossroads of the two conflicting crossroads – Asenovgrad and Pazardzhik Shosse with the Ring Road.